Kingfisher Packaging supply a world class range of quality adhesive packaging tape, parcel tape, specialist tape and printed tape. 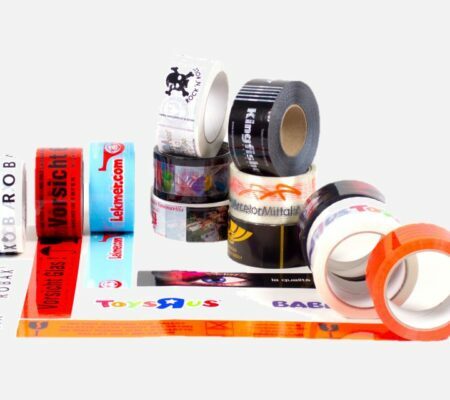 Our comprehensive range of branded tapes ensures that we have the right tape for every application. 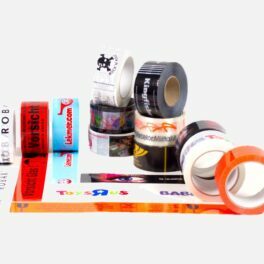 From an effective solution for securing your packages to innovative products that offer real performance and efficiency or printed to promote your brand, we have the tape for your exact needs and requirements. 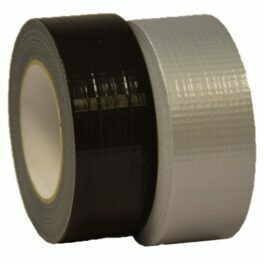 Below you can explore our full range of packaging tapes and the specialist tapes we have available. 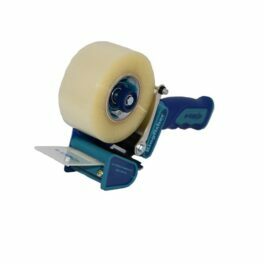 We offer custom solutions including printed packaging tapes and essential tools such as tape guns and machinery. If you would like to discuss your specific requirements, or place an order, please contact us by calling +44 (0)1823 653400 or emailing sales@kingfisherpackaging.com. We are always available to help and can offer packaging consultations and demonstrations as required. Our ranges of standard packaging tapes give you the perfect solution for any type of packaging. Whether you need hi-strength adhesives or high volume standard tape we can help with clear, buff or coloured packaging tapes available for a variety of different applications. 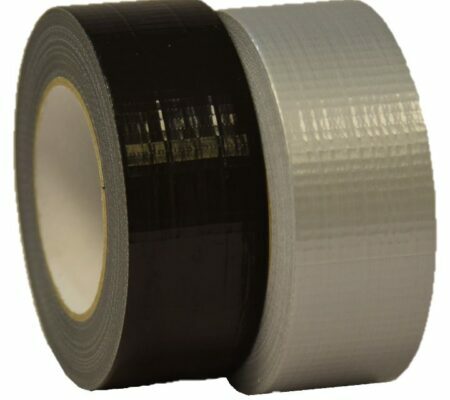 We offer a range of industrial and specialist tape solutions including masking tapes, surface protection films, cloth tape, woven tape and double sided tape. 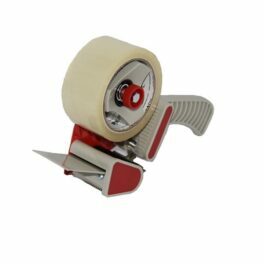 These solutions are designed to meet specific packaging needs - whether you need high tensile strength or to offer protection for delicate surfaces, we have the right tape for you. Branding your packaging tape is a great way to make a great first impression with your customers. We can offer an unlimited range of printed packaging tapes – whether you want to make your parcels stand out, add advertising or feature your company logo. 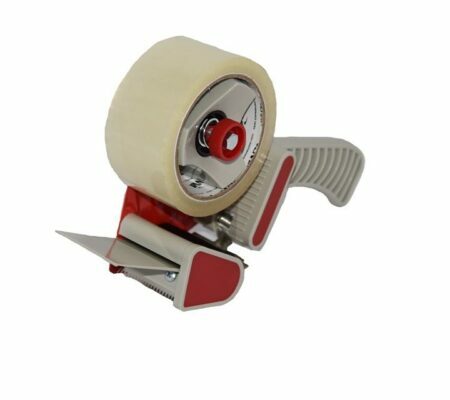 We supply all packaging supplies and equipment and stock a range of tape guns and dispensers including low noise dispensers, e-tape guns and standard 66m tape guns along with semi and fully-automatic taping machines to make your packing smooth and streamlined at all times. Kingfisher are able to supply all your packaging requirements and boast high stock levels and very quick delivery on all stock products. Our packaging tapes are of the highest quality and durability to ensure your packaging meets stands up to the challenge. We can offer complete consultancy on packaging and advise on the best solutions for your specific needs – whether you are looking to reduce costs, reduce breakages or improve branding. For advise on packaging or to place an order please contact us using our contact form, by emailing sales@kingfisherpackaging.com or by calling us on +44 (0)1823 653400.